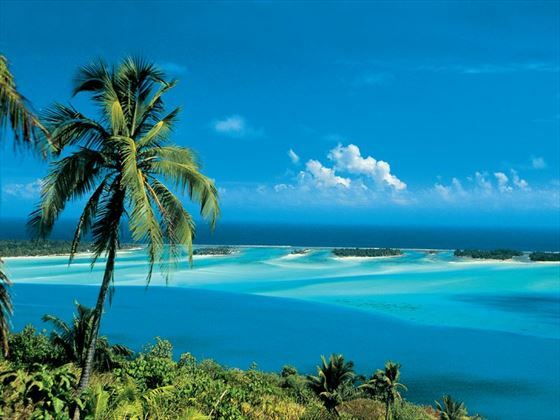 The French Polynesian islands are a true thing of beauty. 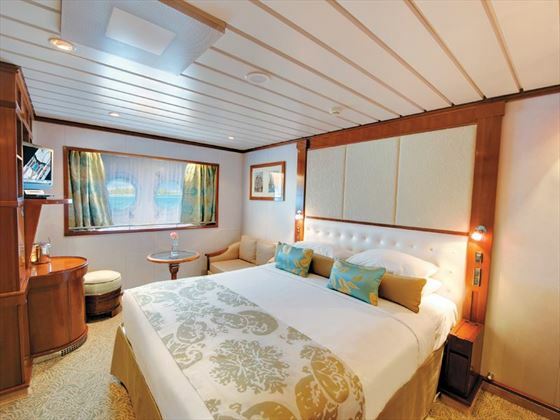 Naturally stunning beaches and lush flora create a scene that have inspired many artists over the years, and we’re certain this seven-night cruise around the islands will inspire you too. 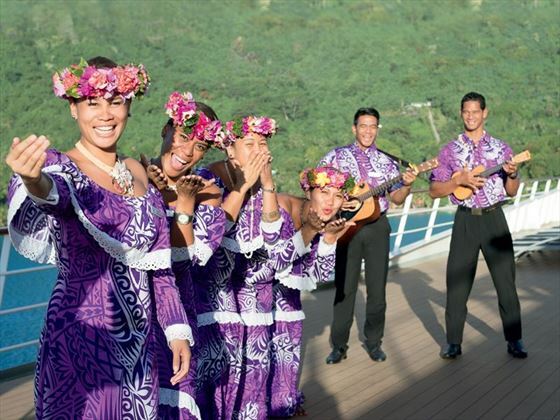 Starting and ending in Papeete, the capital of Tahiti, you’ll discover the splendour or Huahine, Bora Bora, Taha’a and Moorea as you sail across turquoise ocean. Stop by local markets for a taste of succulent pineapple, discover the private islet Motu Mahana, and spend afternoon soaking up the sun on an isolated beach in Bora Bora. 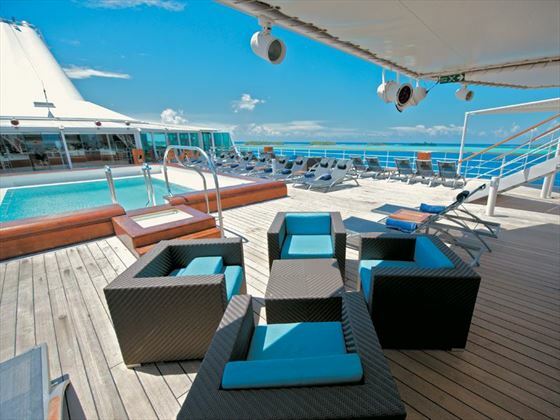 This is a trip to paradise you won’t forget in a hurry. 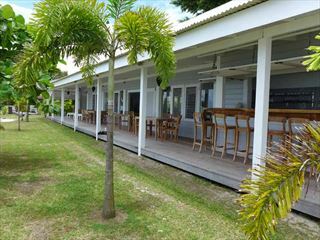 Upon arrival in Papeete, check into your hotel and spend the next couple of days relaxing in paradise. You’ll have a chance to explore the capital city’s vibrant restaurants, shops, and beautiful views. 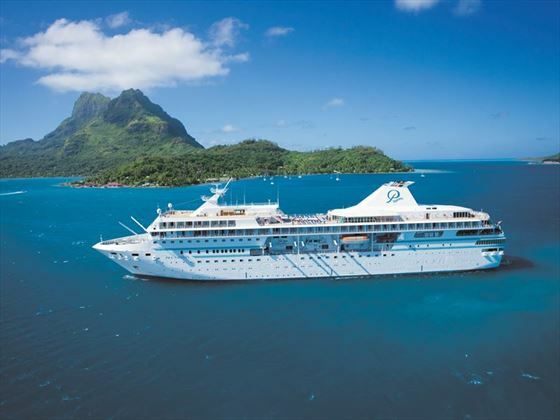 Overnight: Intercontinental Tahiti (2 nights). 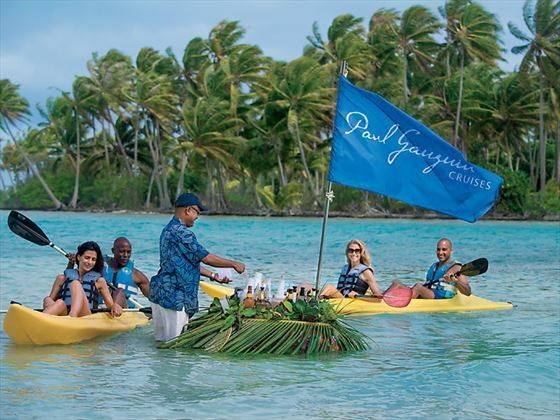 In the early evening, you’ll board the m/s Paul Gaugin to begin your journey. 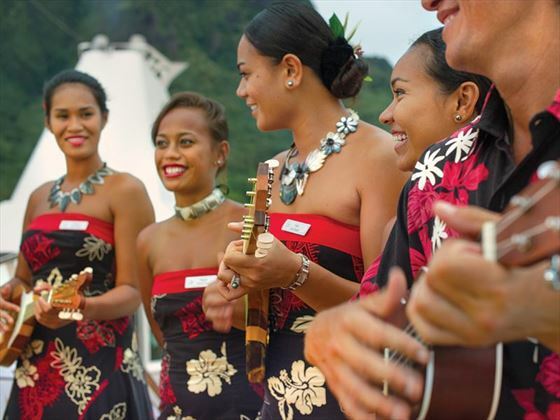 Today you’ll explore Huahine, better known as ‘The Garden Island’. 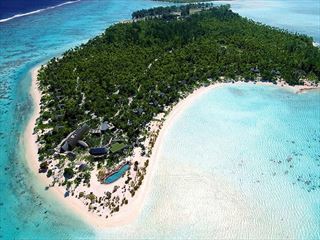 The nickname is very apt, with the island being shrouded in luscious rainforest and jungle. You’ll discover the island’s fascinating archaeological sites and much-loved landmarks, and there’s the option to relish a lovely picnic on the beach, or a scuba diving excursion in the sparkling lagoon. Your day can be as chilled or active as you like today. 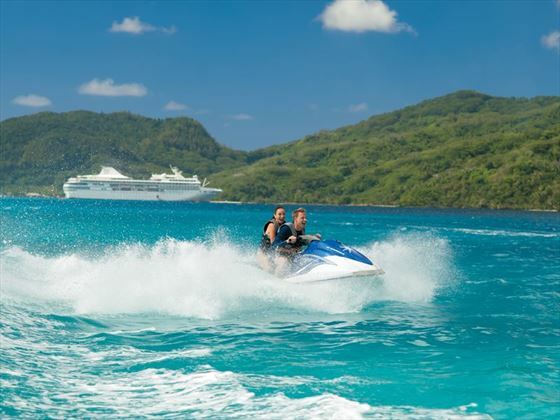 There’s plenty of excursions you can choose from, including exploring Bora Bora and Taha’a via an aquaplane, enjoying a cultural tour of the island, and experiencing a snorkelling adventure. 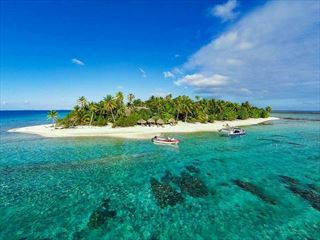 Alternatively, you can spend the entire day relaxing in the sunshine on the private islet of Motu Mahana, spending your hours kayaking, or lounging by the floating bar with a cocktail in hand. A tasty barbecue lunch will be provided. This is your first of two days on the beautiful paradise of Bora Bora. Whether it’s the pristine white sands, the vibrant coral reefs, or the lush flora that adorns the whole island, Bora Bora is one of the most naturally beautiful places in the South Pacific. Spend your first day enjoying a few exciting excursions, including snorkelling in the sparkling lagoons, a sunset jetboat ride, or an amazing helicopter tour over Mount Otemanu. After an exhilarating day yesterday, take advantage of a whole day in a tropical oasis. You could venture to a private beach and lazily paddle board or kayak along the bay, or just soak up the sun on the warm sands. This is a gorgeous island to explore. You’ll have the chance to gain an insight into the slow-paced lifestyle here, whether that be tasting the divine fruits, exploring the wide stretches of beach, or shopping at the local handicraft markets. 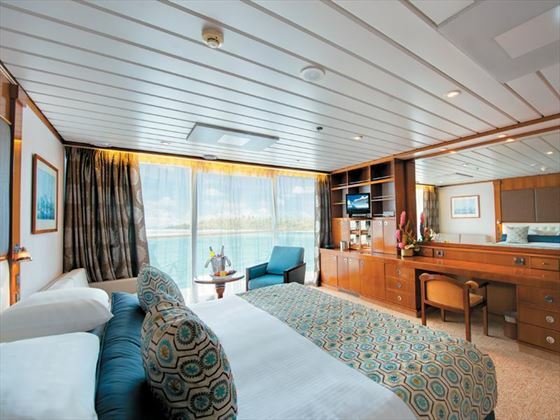 There’s also the option to enjoy a dolphin watching excursion with a marine biologist. Whichever way you spend the day, we’d recommend trying a local pineapple – they’re truly delicious. 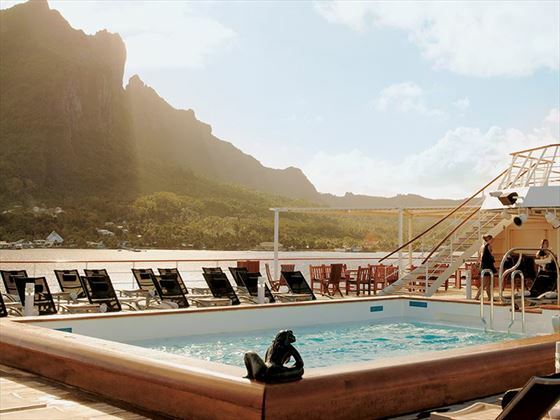 Spend the morning lapping up the last of Moorea’s beauty, before sailing back to Papeete (Tahiti’s capital city) for further relaxation. 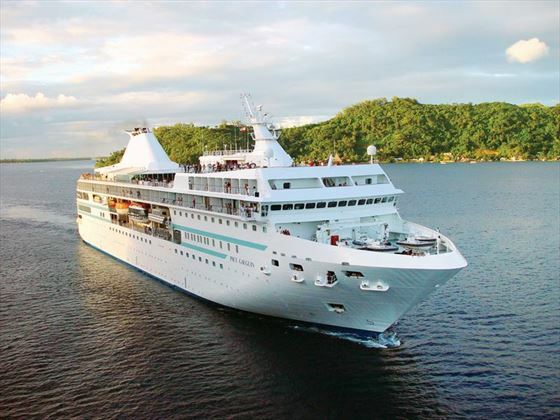 Today arrive back into Papeete and disembark your cruise. 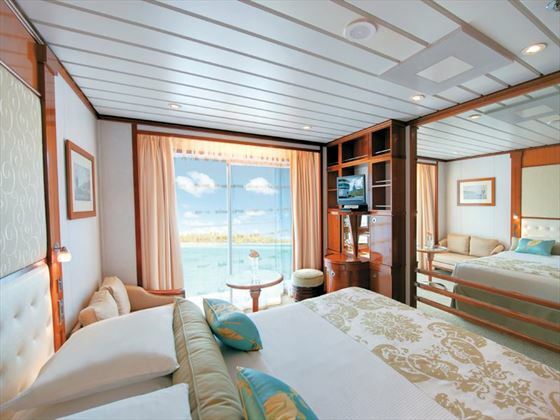 Transfer to your hotel for your final night at the Intercontinental Resort Tahiti. Transfer to the airport for your onward flight, or talk to our travel experts about adding extra days to your Tahiti trip.